We know the words well but do we mean them? For the Confession contains language and sentiments that have virtually been erased from common usage, they might as well be deleted from the dictionary. It sounds all too negative, critical and judgmental. Surely we believe in a God of love. That is why these first words of Jesus recording in Mark’s gospel hardly seem good news. “The time has come,” he said. “The kingdom of God has come near. Repent and believe the good news!” (Mark 1:15). What is good news about repentance? It is not a word we use in polite company. Comedians and cartoonists use it to mock religion in general or self-righteous religious leaders, in particular. But Jesus isn’t being a comic here. And Jesus is anything but a self-righteous hypocrite. So what is the good news? Look at the first half of his sentence, “The Kingdom of God is near…” God’s kingdom means God’s presence, Almighty God’s sovereign, kingly rule. When Jesus therefore demands we repent, he is announcing that we are thinking and behaving in a way that is unacceptable – we are going in the wrong direction, the way that leads to destruction. Which is why he calls us to turn around, to face our plight and confess our need for God’s forgiveness, his cleansing, his blessing. That is why the Early Church adopted such language we use in the Confession. 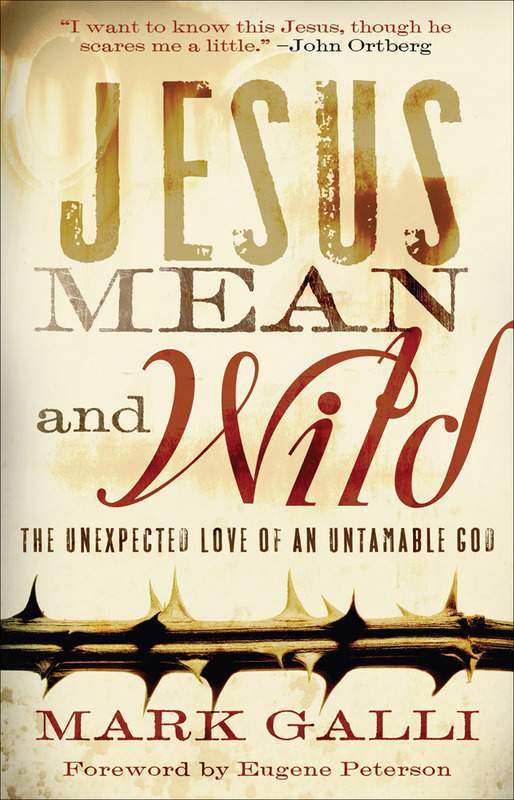 In our Autumn sermon series we are going to meet Jesus, Mean and Wild. John Ortberg says “I want to know this Jesus, though he scares me a little”. The fact is, we have domesticated Jesus. We tend to ignore his demanding teaching and dwell on those parts of the gospel story that are safe and comfortable and we ignore the parts we find scary or uncomfortable. And we domesticate Jesus and create a God in our own image. What does repentance look like? This was a command not an invitation. “Come,” literally means “come here…. your destiny is to follow me!” For the disciples this meant leaving their nets (verse 1:18), their father, their boats and hired men (1:20). In 1st century Palestine it was the norm for disciples to choose their rabbi. Like the way people tend to choose their church for a particular style of worship or preaching. Here Jesus reverses the tradition and does the choosing. He calls. This was a passionate call. “Come, follow…” conveys the idea of following as a learner, committed to imitating the one being followed. That is why as a church we place such an emphasis on our Sunday clubs, our Thursday courses and bible study groups. We presently have around 10 groups meeting weekly or fortnightly around the community for prayer, bible study and fellowship. This was a passionate call. A purposeful call. “Come, follow me” Jesus calls us to follow him, not a denomination, not a sect, not a theological system but himself. But some make the mistake of assuming being a Christian is simply believing in Jesus. As a result, in much of the world Christians have given Jesus a bad name. When I visit Muslim majority countries I encounter a lot of ignorance and misunderstanding as to what a Christian is. One way I try and cut through the confusion is to quote Jesus “Why do you call me Lord, Lord and do not do what I say?” (Luke 6:46). Then I say, a follower of Jesus is someone who follows the teaching of Jesus. If someone is not following the teaching of Jesus they are not following Jesus. The Apostle Paul said “Follow my example, as I follow the example of Christ.” (1 Corinthians 11:1). This was a passionate call, a purposeful call and a personal call. 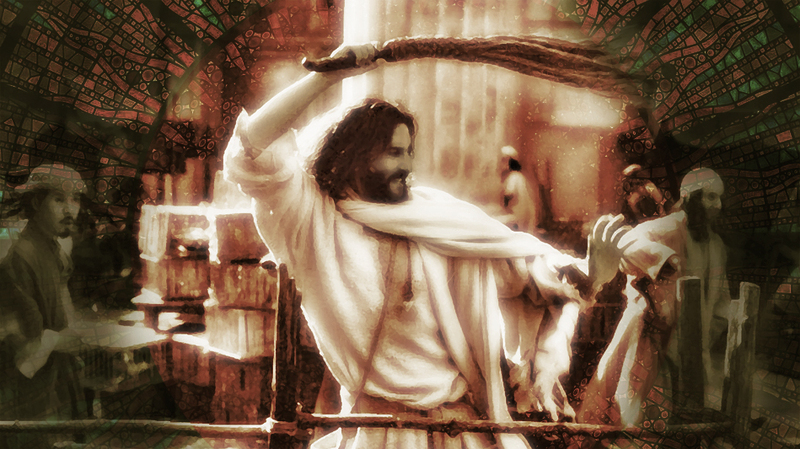 The disciples’ obedience was immediate: they left the nets, and followed Jesus. Are you willing to follow him, where ever he leads? Jesus is calling you just as He called Peter, James and John by the Sea of Galilee. Build: The Call of Jesus is to discipleship. “Come, follow me, and I will send you…” Jesus called the disciples to be his representatives, his ambassadors in other places. God always chooses His representatives. When Jesus called the disciples, He also equipped and empowered them. In the “Great Commission”, his last words on earth, his final benediction just prior to his ascension, Jesus said. “All authority in heaven and earth has been given to me. Therefore go and make disciples of all nations, baptizing them in the name of the Father and of the Son and of the Holy Spirit, and teaching them to obey everything I have commanded you. And surely I am with you always, to the very end of the age.” (Matthew 28:18-20). How would he be with them for ever? By his Spirit. That is why we place an emphasis on mission as a church. We have twelve mission link partners, mostly with a personal link like Clare Hartley serving with Compassion, Ben Niblet with Tearfund, John Rogers with DAI, David and Esther Wood with Compassion and Agape, and Kristin Nevins with East to West. Furthermore, our mission partners are linked to our home groups intentionally to reinforce the belief that building up leads to sending out. That is why we expect our home groups especially, but everyone who regards themselves as a member, to come to our First Wednesday gatherings for prayer and mission focus 7:30pm-9:00pm. But you don’t have to go full time or travel abroad to engage in mission. Many of our church family serve with local agencies such as Besom, the Food Bank, the Egham Kitchen, the local retirement homes, the hospital chaplaincy team, with Cruise, and in local prisons. “Come, follow me, and I will send you to fish for people.” From the beginning Jesus plan was to use disciples to win disciples, which is why the direction of this sentence runs from build, to send, to win. It is cyclical but it is also a catalyst for multiplication rather than simply addition. He would command His disciples to do other things, but their first priority in following him, was to repent, believe and “fish for people” – urge others also to repent and believe. That is why it is so important we all heed the call of Jesus today. What was the impact of Jesus call that day? This entry was posted in Bible, Sermons, Theology on September 20, 2015 by Stephen Sizer.